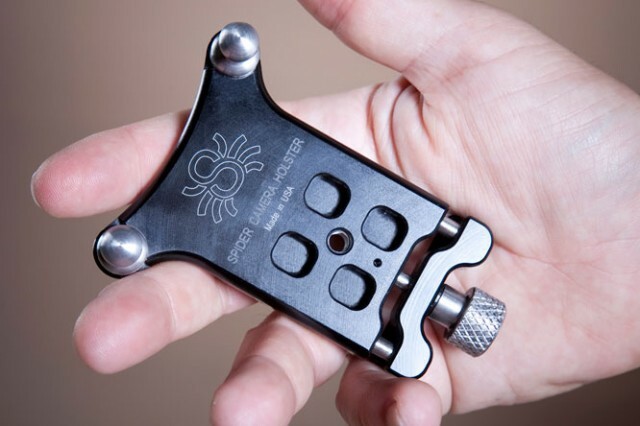 Spider Holster has announced the availability of its Spider Arca-Swiss Clamp, which is designed to work with Arca-Swiss-style L-brackets (like those from Really Right Stuff). 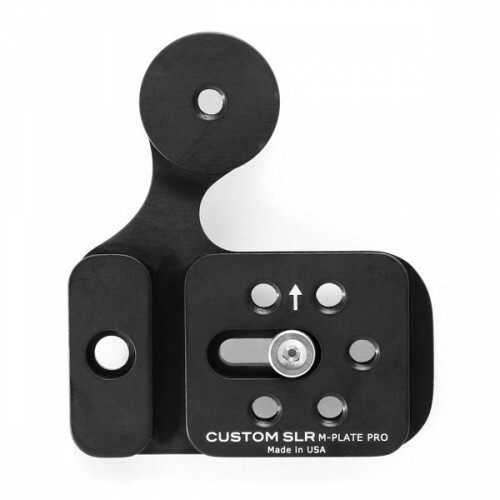 The Spider Arca-Swiss Clamp connects with the bracket to allow users to use both a bracket system and their Spider Holster without the need to reattach components to the bottom of the camera when shooting conditions change. The Spider Arca-Swiss Clamp retails for $95.00 and is available via Spider Holster’s website.